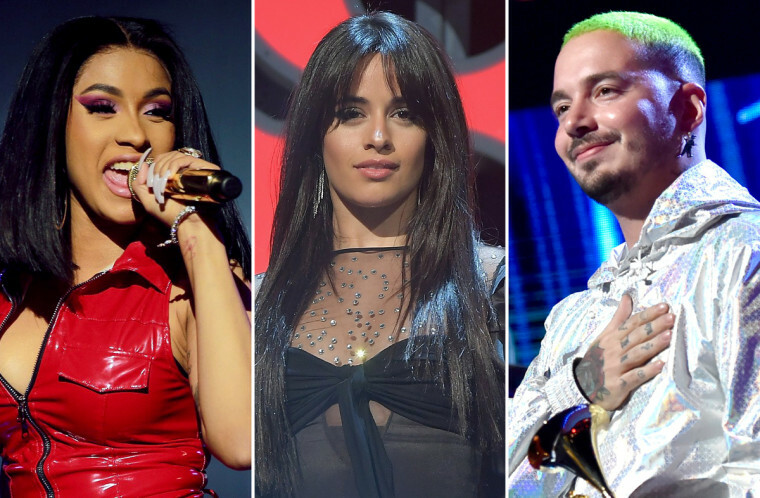 Cardi B and Camila Cabello landed Grammy nominations, yet artists like J Balvin and Bad Bunny are part of the top 10 most streamed artists worldwide. A number of Latino artists were nominated for top awards for the 2019 Grammys, yet the nominations are not fully representative of the Latin music boom that has percolated into the mainstream music industry this year — mainly thanks to music streaming services. Dominican-Trinidadian rapper Cardi B, Cuban-American singer Camila Cabello and Christina Aguilera, of Ecuadorian descent, landed some of the biggest Grammy nominations — from Album Of The Year to Record Of The Year. But the contributions of artists such as J Balvin, Bad Bunny and Ozuna, who are part of the top 10 most streamed artists worldwide, are barely represented in the nomination list. Consumer demand for Latin music has been steadily growing since 2014 after hits like ‘Bailando’ from Enrique Iglesias and ‘El Perdón’ from Nicky Jam reached huge mainstream success. “There’s a new movement now, a new beat, a new sound. It’s where music is going right now,” reggaeton singer Nicky Jam told NBC News in a previous interview. Urban artists like Maluma and J Balvin kept Nicky Jam’s momentum going, but Latin music’s crossover into mainstream reached a new turning point with the 2017 world-hit ‘Despacito’ from Puerto Rican musicians Luis Fonsi and Daddy Yankee, which essentially broke all music charts and became the most streamed song in music history just six months after its release. These successes catapulted 2018’s Latin music explosion, and Spanish-language songs have gone head to head with English-language songs across all charts. According to the Recording Industry Association of America®, known as RIAA, the U.S. Latin music business finished 2017 with $243 million in revenues — a growth of 37 percent from 2016’s $178 million revenue mark. Such growth continued in 2018, mainly driven by paid streaming formats such as Apple Music, paid Spotify, Amazon Unlimited and Tidal. “The Latin music market continued its remarkable transformation in the first half of 2018. 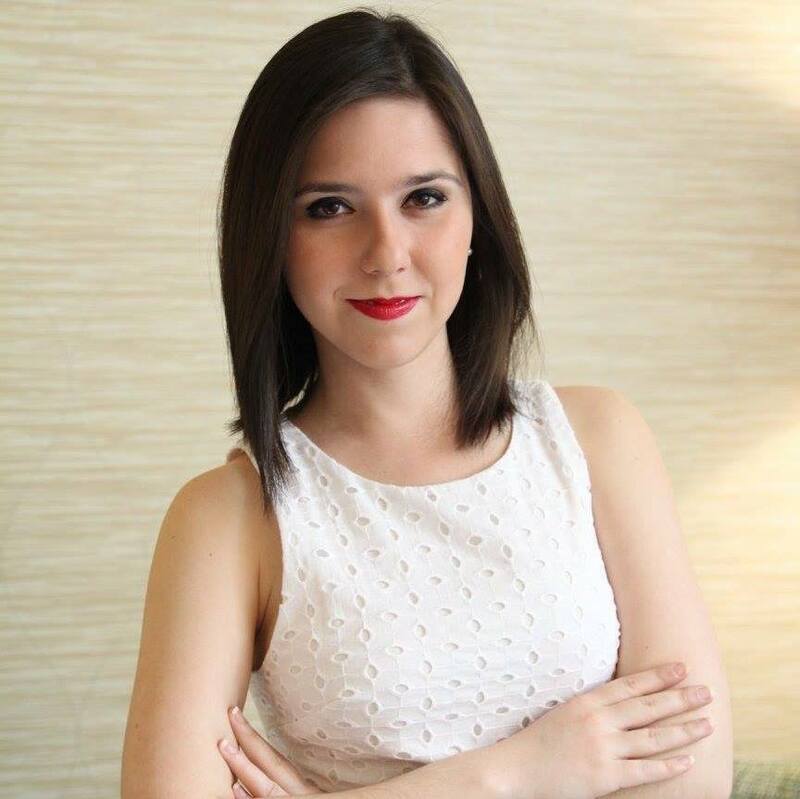 Latin music has become a worldwide phenomenon, driven by a diverse streaming market and Latin labels making smart investments to support their artists’ global ambitions,” said Mitch Glazier, president of RIAA, in a statement. During the first half of 2018, the Latin music industry in the U.S. racked up $135 million in revenues. Some of this growth is reflected on streaming platforms like Spotify who curate Latin music playlists such as ¡Viva Latino! and Baila Reggaeton, which are 2018’s third and fourth most followed playlists on the streaming service. 2019 Grammy nominees Cardi B and Camila Cabello are part of Spotify’s top 5 most streamed female artists of 2018. Both singers often represent their Latin heritage through hits like ‘I Like It’ and ‘Havana,’ respectively. Colombian reggaeton artist J Balvin dropped his new album ‘Vibras’ earlier this year, earning him a Latin Grammy for Best Urban Music Album in November. He was just nominated for a Grammy for the hit song ‘I Like It,’ alongside Cardi B and Bad Bunny. The single was also deemed ‘Song of the Year’ by Apple Music. "We are defining a new mainstream," J Balvin told NBC News in an interview earlier this year. Apple Music featured Puerto Rican Latin trap and reggaeton singer Bad Bunny in its ‘Up Next Class of 2018’ list, which aims to highlight music’s next generation of artists. Hits from his 2017 album ‘Odisea’ and 2018’s ‘Aura’ helped Ozuna, a Puerto Rican-Dominican reggaeton Latin trap artist, finish 2018 as Spotify’s seventh most streamed artist in the world. The albums also earned him various Billboard awards and a Latin Grammy nomination for Best Urban Music Album. In the Grammys categories dedicated to Latin music — Best Latin Pop Album, Best Latin Rock, Urban or Alternative Album, Best Latin Jazz Album, Best Regional Mexican Music Album (Including Tejano) and Best Tropical Latin Album — big Latin American artists such as Natalia Lafourcade, Carlos Vives, Luis Miguel and Bobby Sanabria’s highly acclaimed Latin Jazz rendition of the Broadway classic, ‘West Side Story Reimagined’ landed nominations across these categories. The nominations also include some musical gems that shed light on the contributions of Latinos in the music industry. Multi-Grammy winner jazz trumpeter John Daversa’s Big Band Featuring DACA Artists is nominated for three Grammys. Some of the musicians in the band who have DACA status come from Mexico, Bolivia, Chile, Colombia and Venezuela. The scores and songs from the Pixar film ‘Coco,’ which is centered on the traditions behind Mexico’s Día De Los Muertos celebration, landed two Grammy nominations — including Best Song Written For Visual Media for ‘Remember Me,’ by songwriters Miguel and Natalia Lafourcade. The 61st Annual Grammy Awards telecast is scheduled for Feb. 10, 2019.